Unlike jewelry from retail stores, catalogs or other home shows, Jenny Lee Designs jewelry is all hand crafted. As a result, most items are one-of-a-kind creations. I strive to make unique pieces that are both beautiful and affordable. In fact, most Jenny Lee Designs jewelry is priced at $20 or less! 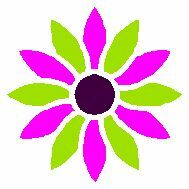 Why host a Jenny Lee Designs Jewelry Party? Just for hosting a party, you will receive a $20 credit toward your party purchase — that’s like getting a free necklace or bracelet! For every $100 in purchases at your party, you’ll receive an additional $10 toward any Jenny Lee Designs item. 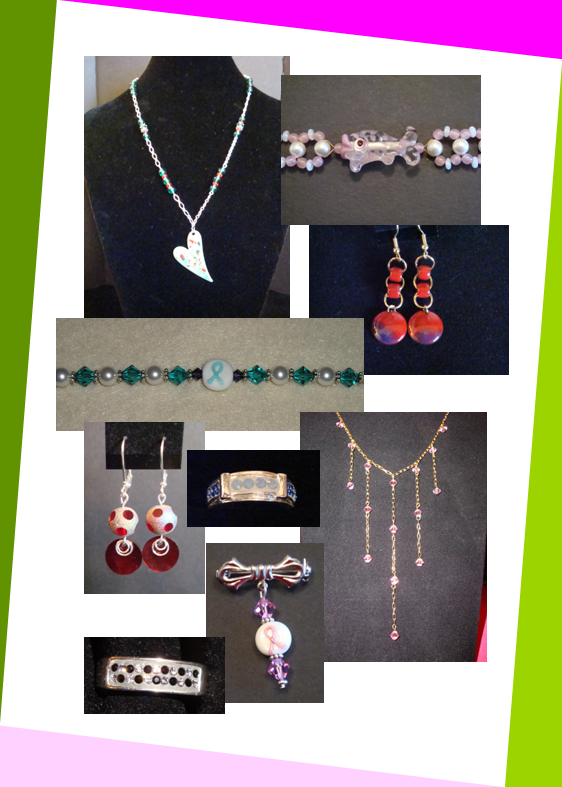 I can customize most designs at the party — be it a different clasp or ear wires, or adjusting the length. In addition, if you or your guests see a design you like, but the colors aren’t quite right, we can work together to create a piece that’s just the way you want it — right at the party! If you and your guests are feeling crafty and up for a little bead-venture, you can learn to make a pair of earrings or a single strand bracelet. Just pay the cost of the materials, ranging from $5 to $10. You’ll even get to pick the beads!